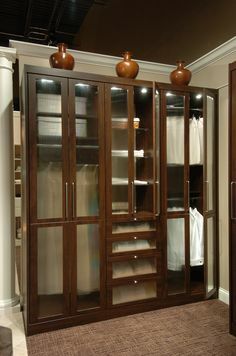 When customization is a priority, we work diligently to make sure you get the custom closet or window treatment that exceeds your expectations! 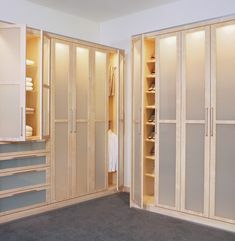 For this project, our work took us to the beautiful and scenic neighborhood of Lincoln Park, where we helped a customer to design and install sliding closet doors for their bedroom. 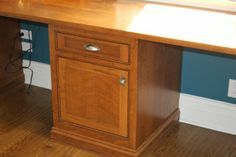 During their free consultation, we came to a shared conclusion: the goal in mind was to create a storage solution that was clean, simple, and chic at the same time. 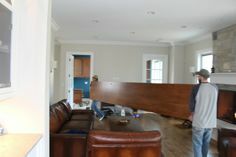 To accomplish this, we used solid medium density fiberboard for the construction of the doors, as well as custom sliding door hardware to easily open and close them without any difficulty. After the doors had been built, the conversation then changed to that of design and symmetry: how can we complement them to fit the color of the rest of the room? 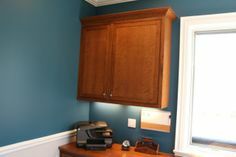 To do so, we went with a pure white color, which was panted by hand on-site to match the home owner’s preferences. 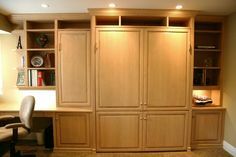 When all was said and done, we had a set of beautiful sliding closet doors that blended well with the room. 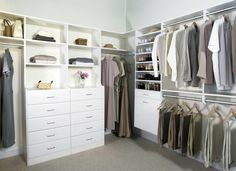 Do any bedrooms in your home have closets that could use a makeover? 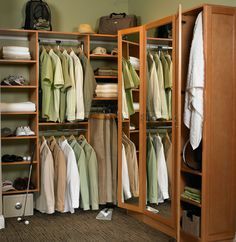 Whether you’re looking for sliding closet doors, a reach-in closet, or turning a space into a fully functional walk-in closet, we can design a solution that fits your needs! Get in touch with our team today to learn more.